Our company has gained name and fame in presenting Aluminum Bottle Cap. Incorporated in the year 2006, Top Seals have carved a remarkable niche in the market. Ownership type of our corporation is a sole proprietorship. The headquarter of our corporation is situated in Bengaluru, Karnataka (India). 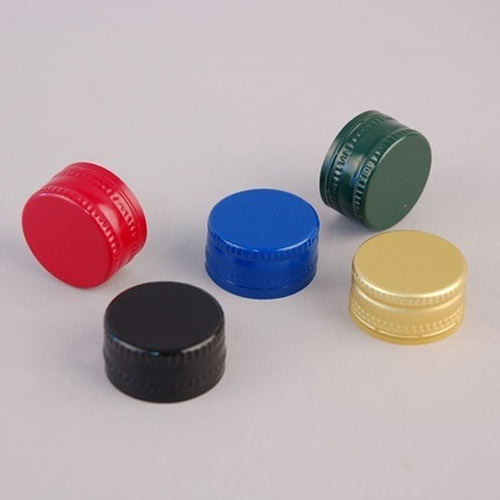 We are the foremost manufacturer of Bottle Cap, Aluminum Cap and Cork Bottle Closure. Offered products are precisely manufactured by using premium grade raw material and sophisticated technologies.